Uni-Tech group of companies specializes in projecting supply, installation, consulting and service of meat processing, slaughterhouse, all liquid filling equipment and pasta processing turn-key lines. 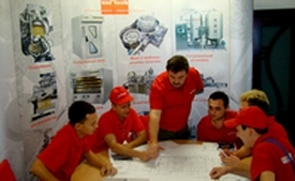 Since establishment in 2004, group of companies Uni-Tech has built successful business relationships with Europe’s leading manufacturers and became one of the leading suppliers in Central Asia, Middle East and Africa, with offices and showrooms in United Arab Emirates and in Kazakhstan. Uni-Tech is committed to providing best products and services, which meet our customer&apos;s expectations in a timely and cost-effective manner. 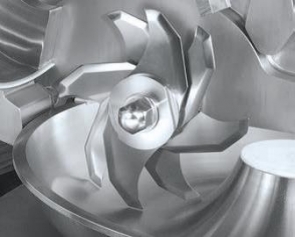 By providing premium customer service and high quality equipment we have built a reputation as one of the most reliable business partners in different industries. Our portfolio includes more than 200 customers across 20 countries with 76 turnkey projects, valued over $300m. Our main principle is to maintain long-term, mutually beneficial and most importantly honest relationships with our customers. Uni-Tech Middle East DMCC has joined Uni-Tech Group and allowed to expand area of activity, greatly decrease the time of supplies and improve the quality of service in Middle East region.